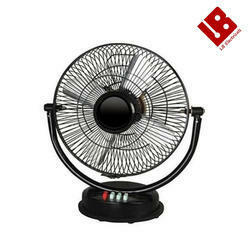 Prominent & Leading Manufacturer from New Delhi, we offer ap fan and table fan. Product Type all products have different specificaion and ma vary depending upon availability. 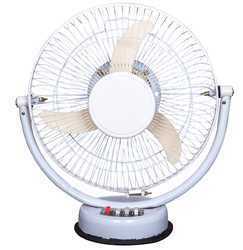 We can supply All Purpose Fan in bulk quantity and at competitive rates.